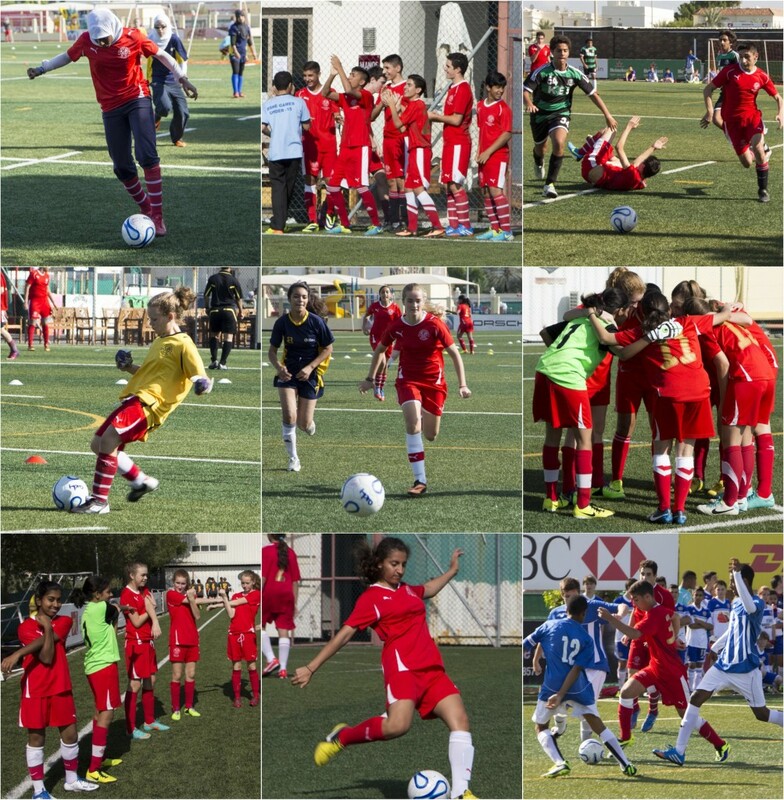 The BSME (British Schools in the Middle East) Under 15 Games were held for the third time at St Christopher’s School. Along with ten schools from all around the Middle East, St Christopher’s entered two Squads in the three day tournament. 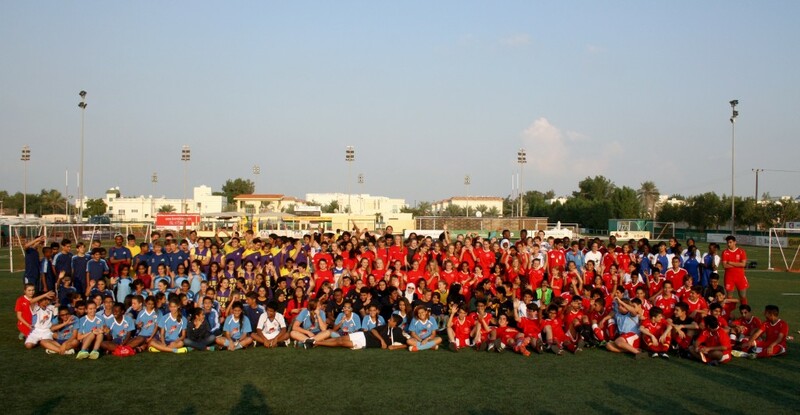 On day one, the Football tournament took place at the Bahrain Rugby Club. St Christopher’s Girls’ A Team won the final, with St Christopher’s Girls’ B team achieving the runners-up position. The Boys’ Team were also runners-up in their tournament. 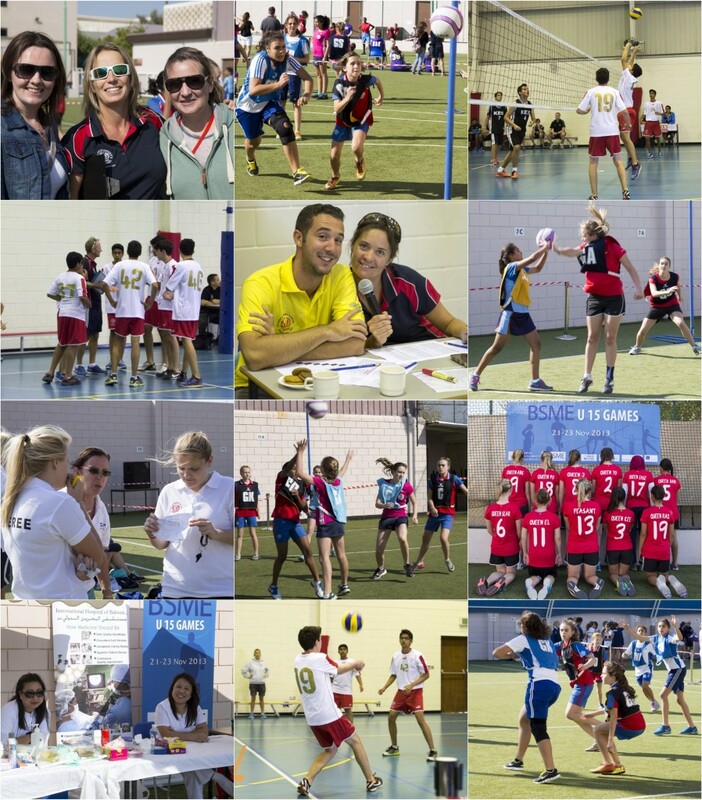 On day two, the event moved to the Isa Town campus, and the boys competed in Volleyball and the girls in Netball. The boys, after a fantastic semi-final match, beat Dhahran British Grammar school from Saudi Arabia in the final. The girls were beaten by The Kuwait English School in the Netball final. 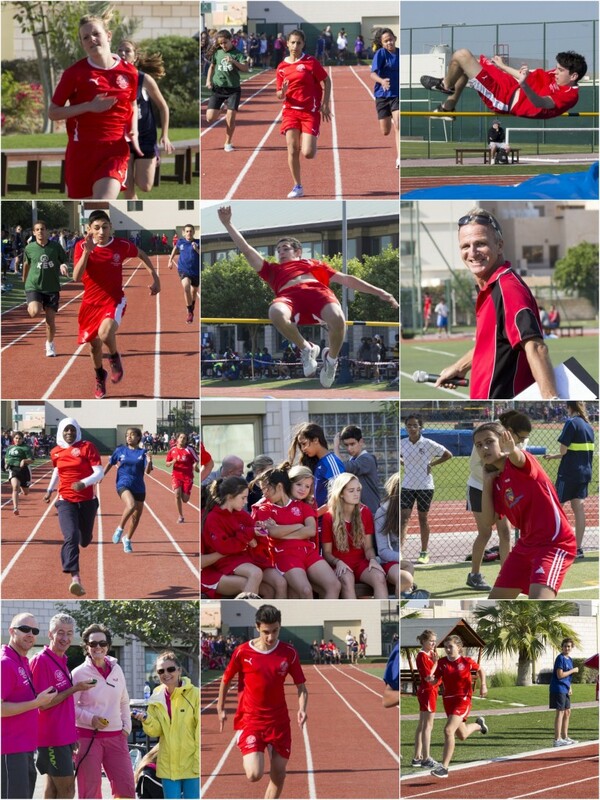 On Day Three, the event was taken to the Saar campus, where both the boys and girls took part in Athletics. With some outstanding individual and team performances, St Christopher’s won both the Boys and Girls Athletics competition.